The inside ear is made up of the cochlea and its nerve which transmits sounds to the brain. Inside the cochlea are tiny hair cells which can get damaged. This damage can be caused by noise, disease, aging, etc., and can result in sensorineural hearing loss. It is a common issue among seniors and nearly everyone will experience to some degree. If someone you know has hearing loss, or even if you only suspect they have a loss, you should contact a hearing care professional immediately. Their in-depth knowledge can help treat all types of hearing loss and can significantly improve the quality of one's life. Contact us today and hear the difference we can make in one's life. Sensorineural hearing loss is a common type of hearing loss that most people will experience as part of the natural hearing process. Furthermore, loud noises, diseases, infections, certain medications and plenty of other causes have been associated with this type of loss, which is permanent and irreversible. 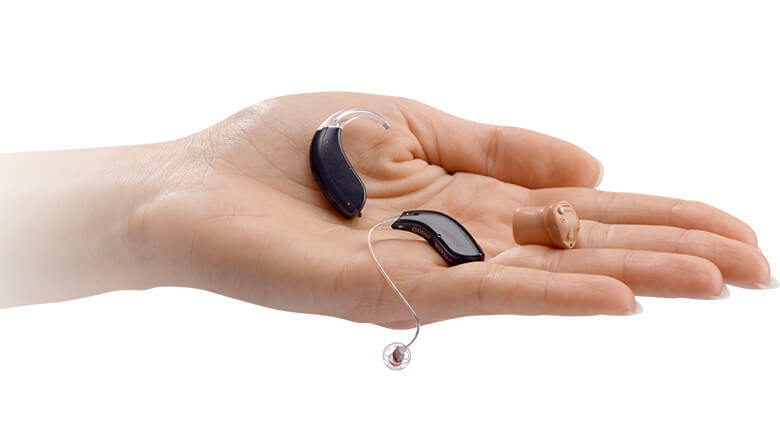 Regardless, hearing aids can help and are often necessary to improve one's capabilities. There are a significant number of factors to consider when treating sensorineural hearing loss. In certain cases, medication can reduce swelling and improve hearing function, making sounds more clear. In other cases, where hearing loss is due to damage of your inner ear hair cells, people can hear more with amplification from hearing aids. To find out if you can improve your quality of life through hearing, contact one of our experts. We can determine the type and extent of hearing loss and work with your unique loss to find a custom suited solution that will help you optimize the hearing you have left. We have hearing aids for each and every ear. Between fittings and custom molds, we can treat most cases of hearing loss with discrete and nearly invisible hearing aids and devices. No matter what your preferences are, we can find the perfect match to meet your needs and help you down the path toward better hearing.